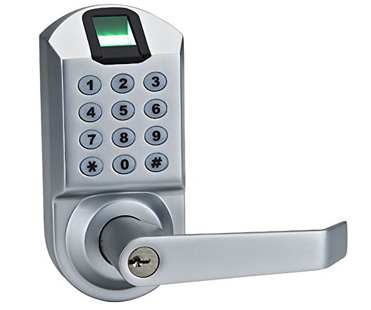 The Assa Abloy 6600-98 biometric fingerprint keyless door lock is fast and easy to install but does not always recognize fingerprints and it breaks easily. 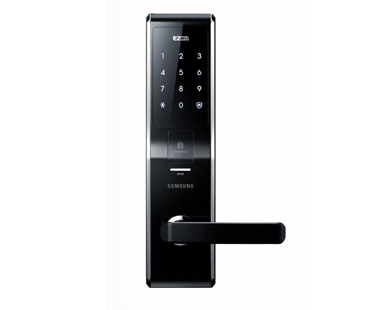 The Samsung SHS H700/5230 biometric fingerprint keyless door features a fast and reliable fingerprint recognition system and it comes with a lot of useful security features. 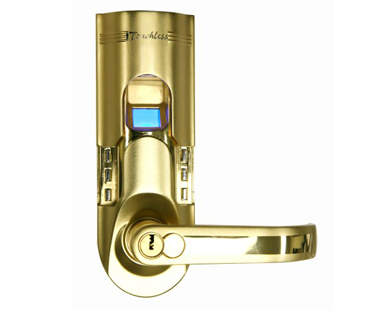 The iTouchless biometric fingerprint keyless door lock is great at detecting fingerprints, but it’s made with low quality components and the lock will stop working after a while. 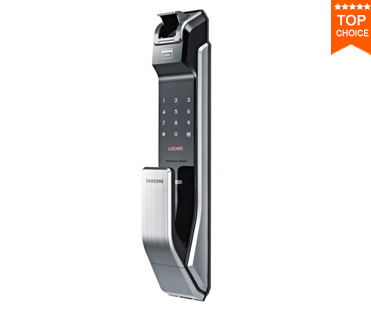 The iTouchless biometric fingerprint keyless door lock is sturdy and easy to program, but the fingerprint recognition system is not the greatest. 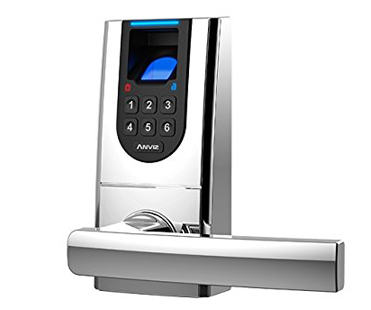 The Anviz L100K biometric fingerprint keyless door lock detects fingerprints, it has a great design and it’s waterproof. 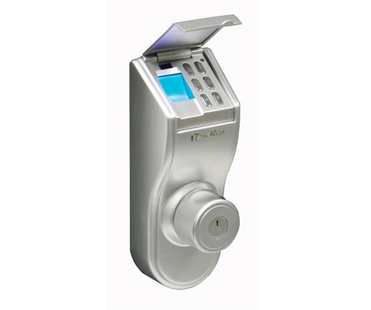 The Adel Trinity 788 biometric fingerprint keyless door lock has a well built outer case that will hold up to any break-ins attempts. It’s also fast and easy to install. 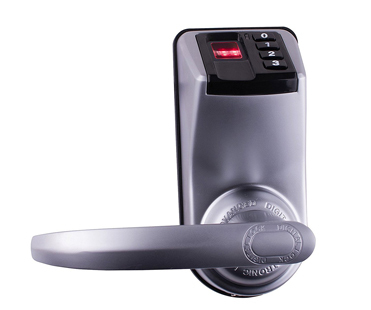 The Ardwolf A1 biometric fingerprint keyless door lock is well built, it’s accurate in fingerprint recognition and it comes with extra security features. 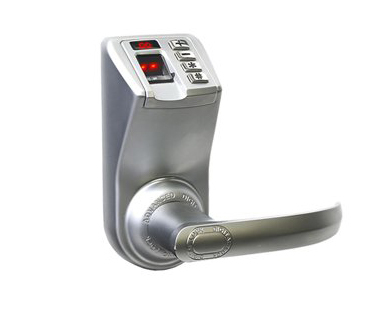 The Adel LS9 biometric fingerprint keyless door lock is good at accurately detecting fingerprints, it’s easy to install and it comes with a low battery alert feature. 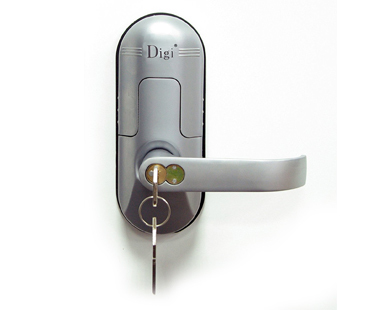 The Adel 3398 biometric fingerprint keyless door lock is fast, well built and the handle is adjustable (it can be installed either to the right of left). 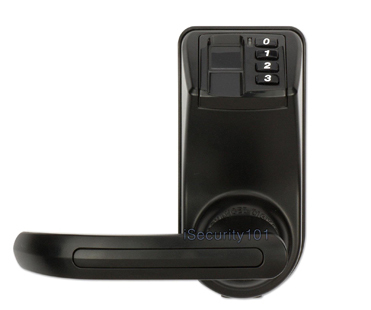 The SHS-P717LMK biometric fingerprint keyless door lock is extremely fast and accurate in detecting fingerprints and comes with a lot of security features.